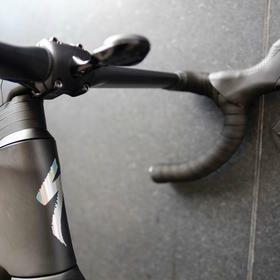 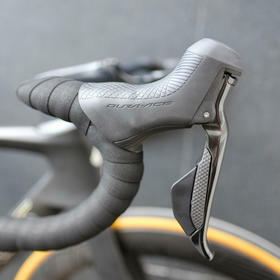 We were wowed by the new Venge when it launched last year - "faster, lighter and better looking". 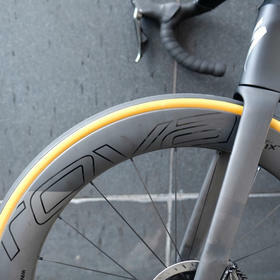 Unsurprisingly it has proven to be a big hit. 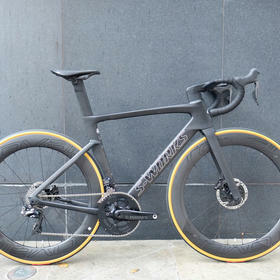 Here's one of our latest, but certainly not the last. 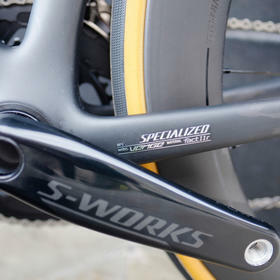 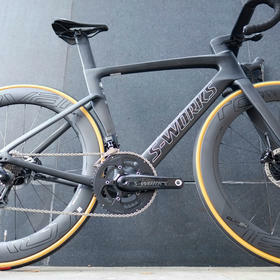 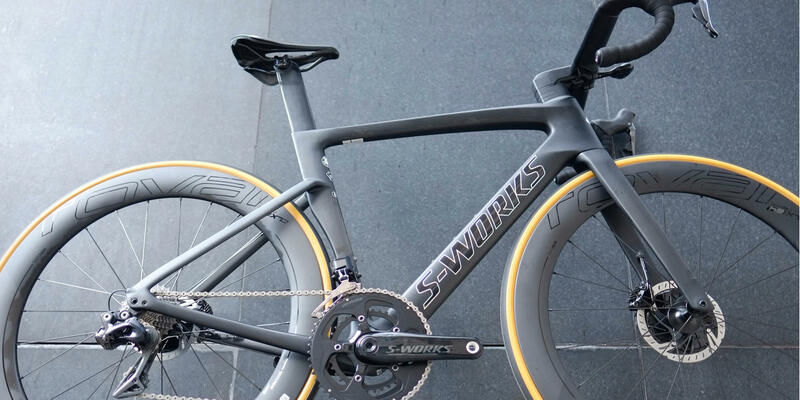 In stock S-Works configuration it's loaded with top-end components to make a properly aero road racer that comes in around 7.1kg. 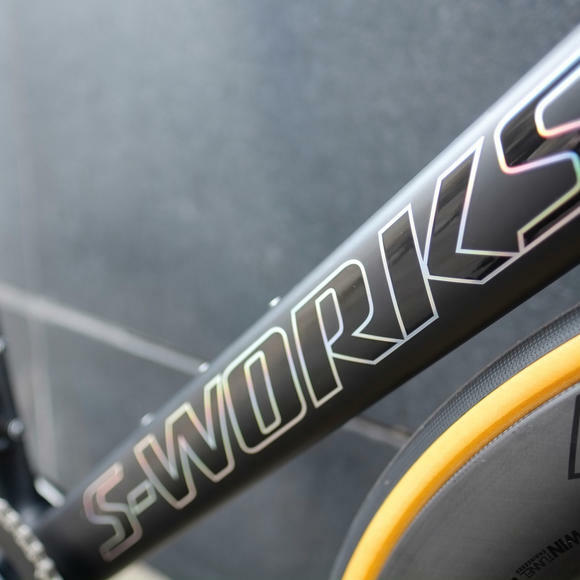 Of course no bike we sell is really "stock" - no matter what the make or model every single bike is carefully chosen and adjusted to ensure the perfect fit.